Cybermonth has been celebrated by SM Malls for years. But here in Cebu, everyone should prepare as SM City Cebu started the month-long celebration with a fierce legendary tournament of Everwing! 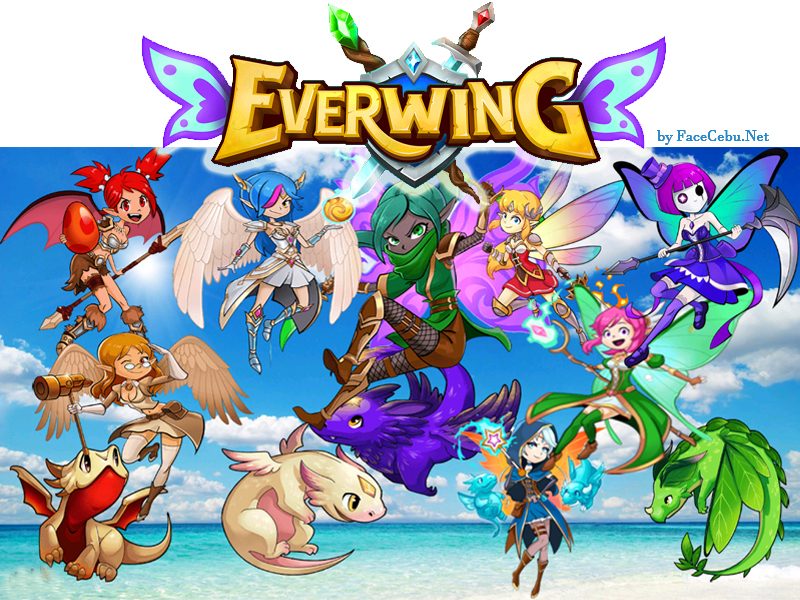 In partnership with Thinking Tools, this facebook messenger-mobile tournament is for all Everwing Players with no registration fee. Now, what are you waiting for? Prepare your fave characters like Lenore (Guardian of Twilight), Jade (Guardian of Shadows), or maybe Arcana (Guardian of Magic) and don't forget your Legendary dragons as your sidekicks to fight those monsters! 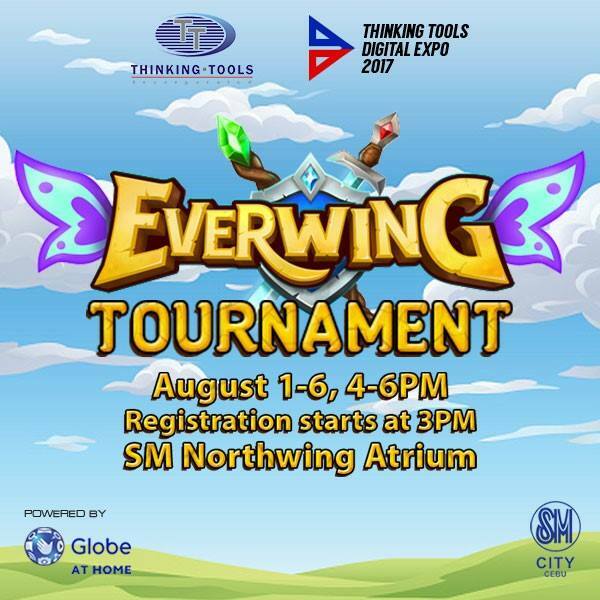 Join SM City Cebu's Everwing Tournament from August 1 (Tuesday) to August 6 (Sunday) at 4 pm to 6pm at the Northwing Atrium. Here's the mechanics and guidelines. 1. Registration for the day starts at 3pm. 2. Player sequence is on a first come, first serve basis based on the registration order. 3. Only registered games played on the designated phone will be eligible. 4. Only one game per person per turn. Player may register again after his/her turn has ended. 5. The organizers reserve the right to close registration once the maximum number of registrants has been reached. 6. The highest scorer of the day will be deemed the winner. 7. The winner will win a gift pack from Thinking Tools Inc. Prize may be claimed until the start of the next tournament.